Women make up 44% of the 11,000 athletes completing in this year’s Games, and this is the first Olympiad withevery country sending at least one woman. “I think it is very symbolically important,” says IOC President Jacques Rogge. 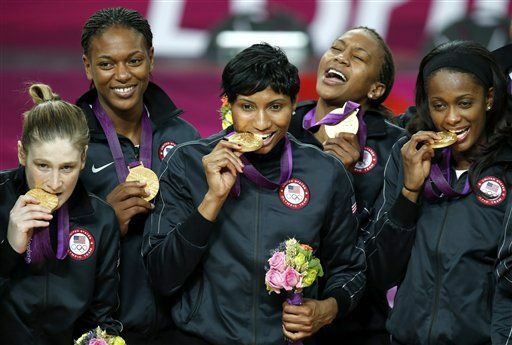 Many observers credit gender-equality laws for putting women’s athletics on more even footing with men’s. 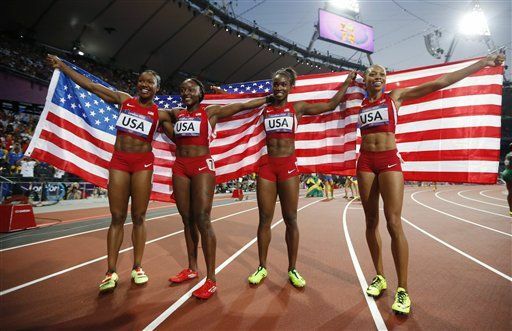 “I think that Title IX really gave us a head start because of the national commitment to make sure that young women are getting the opportunity to be involved in sports,” says the chief executive of the US Olympic Committee.